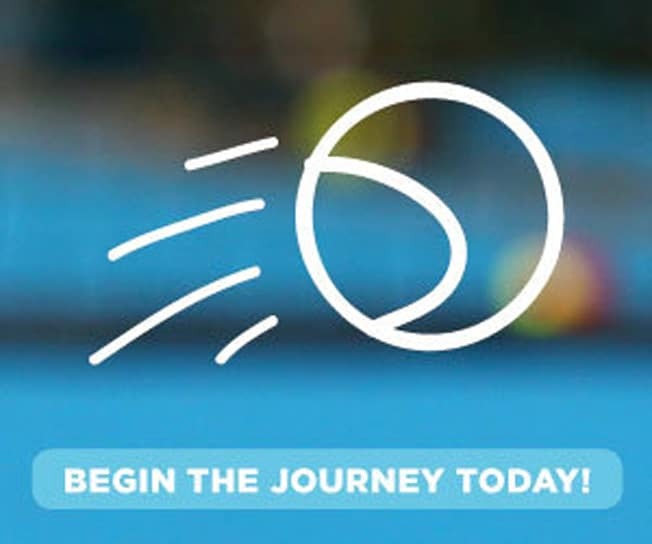 Pro Shop - Queensland Tennis Centre - Play Tennis, Court Hire, Coaching, Fixtures - Brisbane, QLD. Improve your game with a new racquet! We’ve got racquets to suit all budgets and player standards, whether you’re a beginner or training for the pro circuit. Both adult and junior tennis racquets are available. You can also ‘try before you buy’ with a range of performance demo racquets available for you to trial to help you decide which one is best suited to you. The Pro Shop has a fantastic selection of grips, balls, caps, shock absorbers, wristbands and much more to also help you always perform at your best.